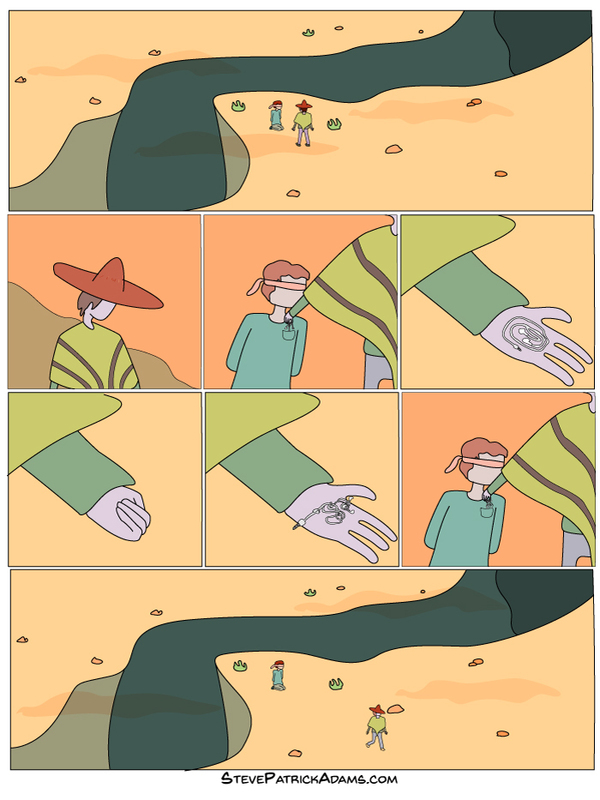 A new wordless comic, everyone! This is my favourite one so far! !